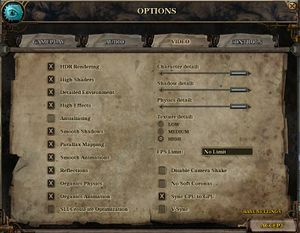 Numerous bugs, ranging from inability to collect key quest items to being unable to run the game. The game must be restarted to enable/disable controller support. 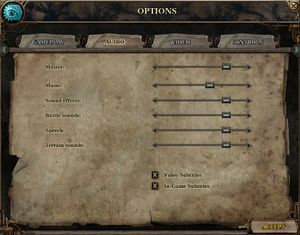 Game uses unique interface if controller is used. 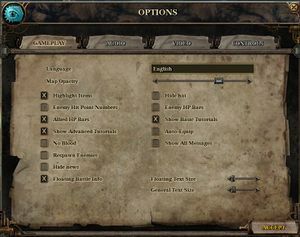 Cannot select web links; otherwise, can be fully controlled. 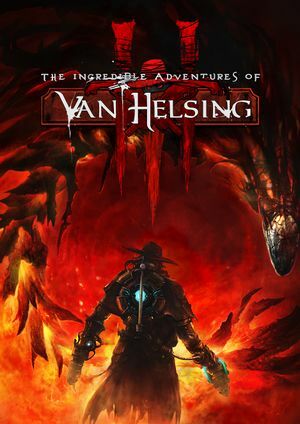 Use Helix Mod: The Incredible Adventures of Van Helsing III. 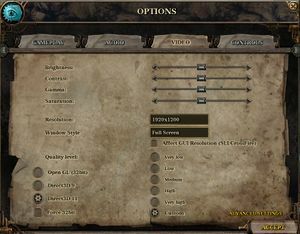 Change WindowStyle and Resolution to 0. 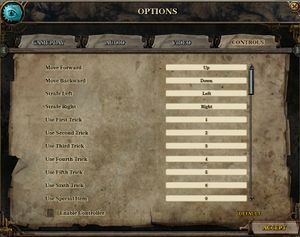 Attempt to run the game after each step until either the game successfully runs or all steps have been completed. 9, 11 Minor issues with DirectX 11 shaders. ↑ 1.0 1.1 File/folder structure within this directory reflects the path(s) listed for Windows and/or Steam game data (use Wine regedit to access Windows registry paths). Games with Steam Cloud support may store data in ~/.steam/steam/userdata/<user-id>/359900/ in addition to or instead of this directory. The app ID (359900) may differ in some cases. Treat backslashes as forward slashes. See the glossary page for details.